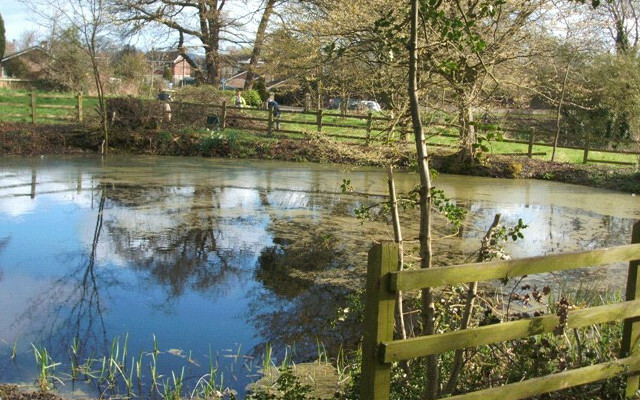 The Moat and the surrounding field is owned by the Diocese of Lichfield and leased to Shawbury Parish Council. Over the last twenty years, the whole site had become neglected and was barely accessible; it was also unsightly due to overgrown vegetation, brush and scrub. The Parish Council set up a small Working Group to try and tackle the problem of restoring order.